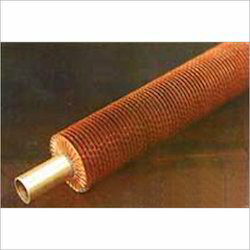 We offer Crimped Copper Fin Tubes. Known for its efficient performance and durability, our finned tube heat exchanger are ideally suited where low density and low heat transfer fluids are to be exchanges with high heat capacity streams. 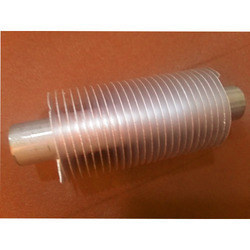 We are offering a Copper Finned Tube that is widely acclaimed for its impeccable performance with long functional life. Our Finned Tube Heat exchangers are ideally suited when low density and low heat transfer fluids are to be exchanged with high heat capacity systems. 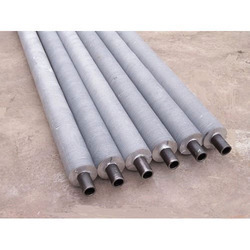 We manufacture these under stringent quality control norms by using the highest-grade raw materials. Looking for Crimped Copper Fin Tubes ?